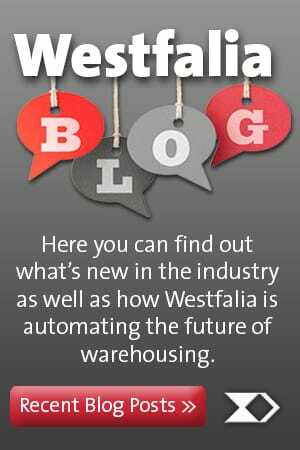 Looking for a new warehouse management software? Before you schedule any demonstrations, you need to be prepared. Getting ready for the evaluation process will help ensure that your organization has the complete understanding of your needs as well as the correct information assembled to provide to your software vendors. Just-in-time (JIT) order fulfillment is the process of fulfilling orders on a as-needed basis, which means timing is a crucial factor in this process. A warehouse execution system (WES) is the solution to making sure orders are pulled in a timely manner, and without mistakes with this strategy. From start to finish, a WES can power your JIT order fulfillment needs. Savanna.NET® is a full service warehouse execution system that delivers an unparalleled user experience to warehouse managers. Warehouse Management System: Be Smart. Be Prepared. A WMS gives you the ability to track order fulfillment, shows real-time inventory, and allows you to follow the movements of your inventory throughout the warehouse. Not with paper and a pen, but easily accessible on a computer or tablet. Showcased at ProMat 2017, Westfalia Technologies’ latest addition to their Savanna.NET® Warehouse Execution System (WES) suite, Firefly, was a big hit, receiving a nomination as one of the Best Innovations of an Existing Product for the MHI Innovation Awards. It is not just the efficiency of equipment that defines the success of a project, but rather the quality of the processes and people involved in running the system. Customer support is a critical part of fulfilling the Westfalia mission statement. We are committed to the success of our clients and pride ourselves on being an active partner in every stage of the automation process. Growing warehouse trends suggest that those companies looking to upgrade their warehouse management system to avoid reaching legacy status, should also consider implementing a warehouse control system to coordinate the automated aspects of the warehouse operations. Warehouse Management System (WMS) software is not just for large companies and warehouse operations anymore. A quality WMS can be a valuable supplement to any ERP system or as a stand-alone entity managing anything from inventory to shipping.